“We chose to cross the widely used English walnut specifically with the wild Texas Black walnut because of its native resistance to several soil-borne diseases and root nematodes, which are serious pests of walnut in California” said Dan Kluepfel, a USDA-ARS scientist and principal investigator of the walnut-rootstock development project. The study was published online in Horticulture Research. 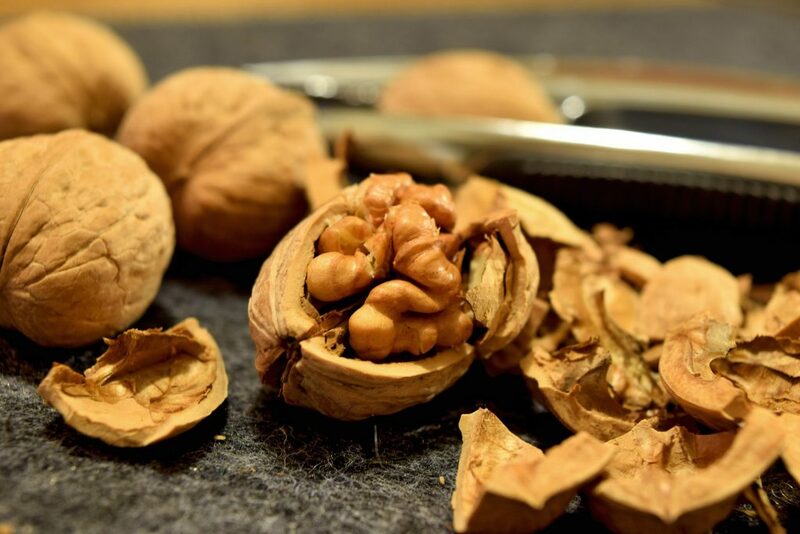 The research was funded by the California Walnut Board and the USDA’s National Institute of Food and Agriculture Specialty Crop Research Initiative. The study can be found here.